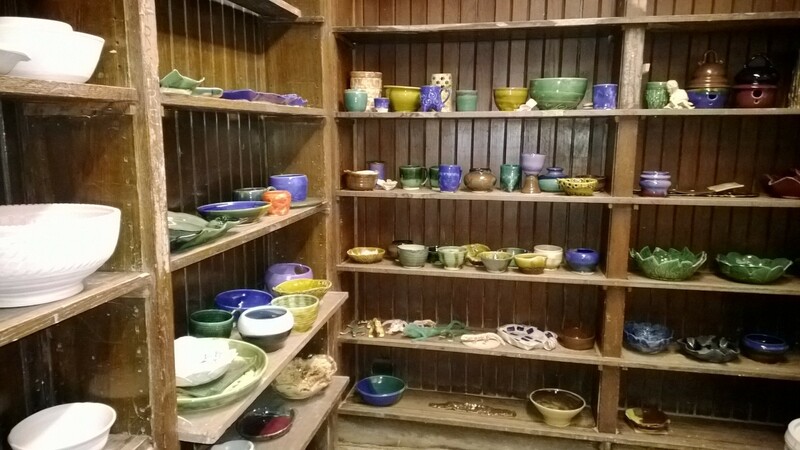 Cleveland Clayworks is pleased to offer adult classes for both beginners and experienced potters. (14 and older) Register now to hold your space in class! NEW STUDENT REFERRAL BONUS! Bring a friend or family member who has never taken a class at Clayworks before and we will take $25 off your class fee. Free “Open Studio” nights are an opportunity for students to have some extra time to finish their projects without a teacher. Open Studios are held the during the last 4 weeks of class on Wednesdays from 7:00-9:00. Check your class schedule for the list of exact dates for your session.